The day of birth of Pierre Boileau is not on record. 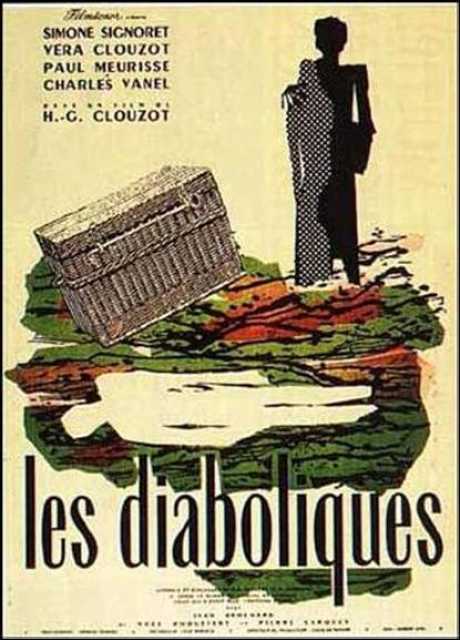 He is a French Author, known for Les Diaboliques (1954), Vertigo (1958), Pleins feux sur l'assassin (1961), Pierre Boileau's first movie on record is from 1954. 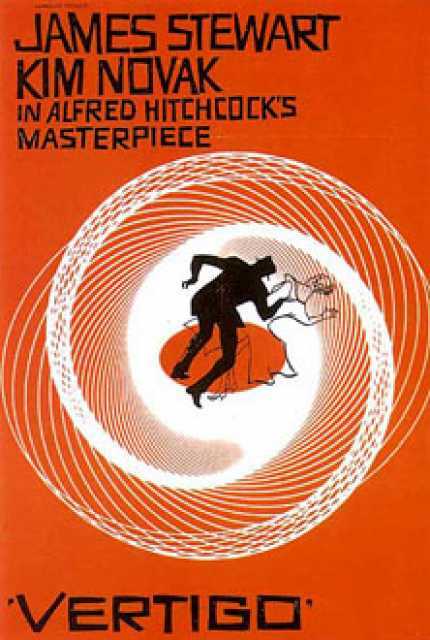 His last motion picture on file dates from 1991.